Taking Action Express: America Diabetes Month; Free Rx Employer Webinar; Cancer in the Workplace…and Much More! Every November, communities nationwide observe American Diabetes Month to call attention to diabetes and its considerable impact on tens of millions of Americans. To honor this tradition, employers are being asked to use their employee communications to raise diabetes awareness and promote prevention and wellness activities. 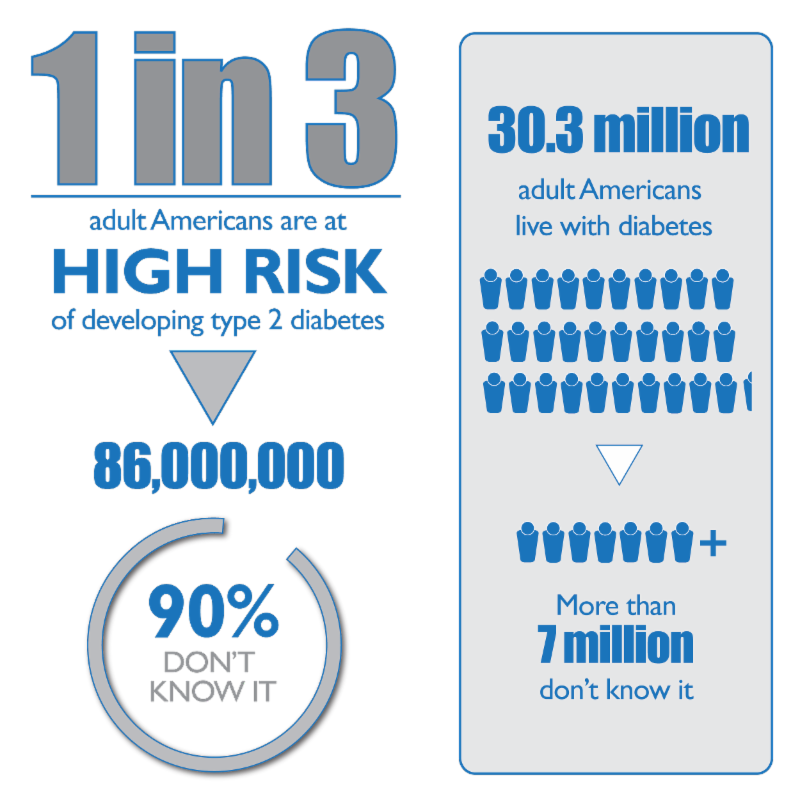 The figures below illustrate how tens of millions of Americans are affected by prediabetes and diabetes. The Action Group and the Minnesota Department of Health (MDH) are collaborating with employers and insurers to make the National Diabetes Prevention Program (DPP) a covered benefit for employees. This proven lifestyle change program can cut the risk of diabetes in half. We are working with grantees across the state to test engagement strategies and learn how best to deliver the DPP. To learn more about DPP happenings in Minnesota, please click here. 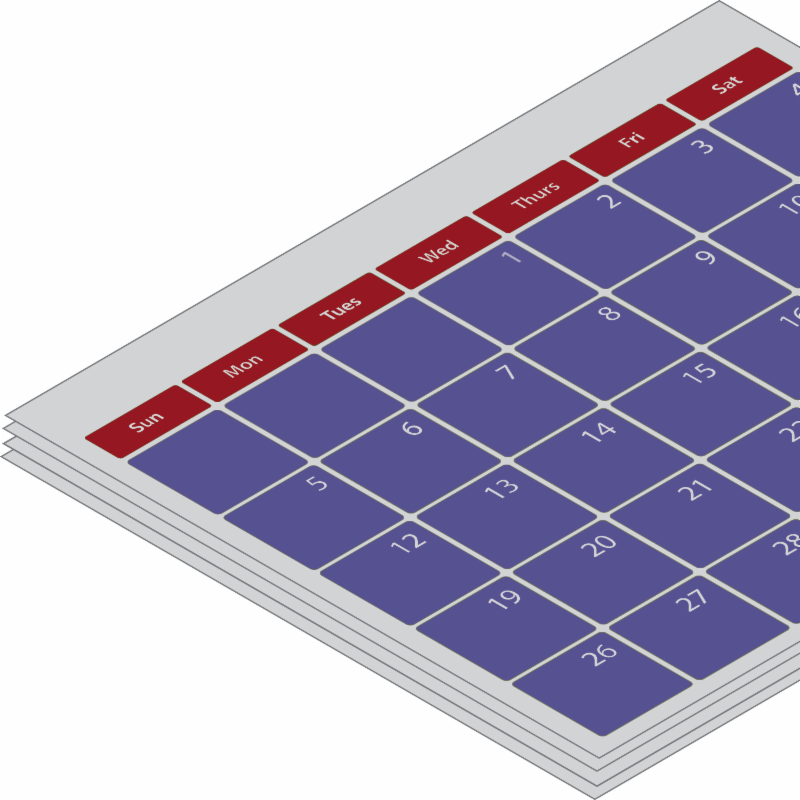 Click here for your free American Diabetes Month Communication Toolkit! 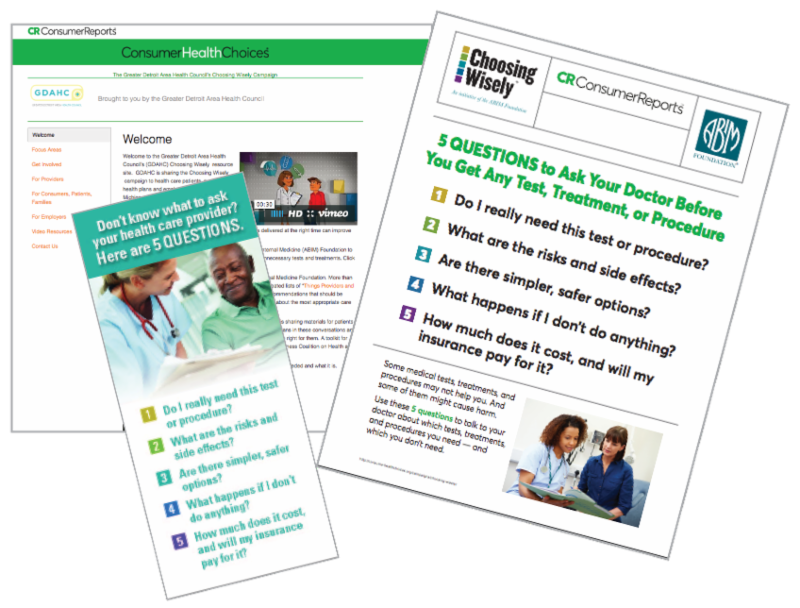 November’s Choosing Wisely employee communications from the Minnesota Health Action Group and Consumer Reports are now available. In recognition of American Diabetes Month, November content focuses on preventing, managing and treating diabetes. Simply click on this link and select “2017 Minnesota Campaign” in the left-hand column to help your employees improve patient/provider conversations about getting the right care to stay healthy. Sponsorship opportunities for The Action Group’s high-profile 11th Annual Employer Leadership Summit are now available! Sponsors are encouraged to reserve their spot by December 15 — sponsorships sell out quickly. The Minnesota All Payer Claims Database (MN APCD) is helping create a system of greater provider cost and quality transparency. Action Group members recently participated in MN APCD focus groups and key informant meetings to guide the development of proposed reports to deliver on goals for expanding health care coverage, reducing costs, and improving quality of care. Deb Krause, Action Group vice president, will be presenting about The Action Group’s success in connecting the Minnesota Department of Health to employer members at the November 9, 2017, SIM Talks event at the University of Minnesota. SIM Talks is a celebration and learning event for participants in the State Innovation Model grant. Deb will be one of 10 speakers, each of whom will have five minutes to share best practices, lessons learned, and areas of sustainability. Following the talks, an “Action Cafe” will take place so attendees can address issues most important to them. 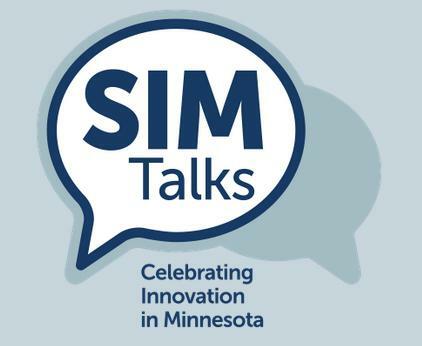 Learn more about SIM Talks here. The holidays are a perfect time for friends and family members to have conversations about what most matters in life. 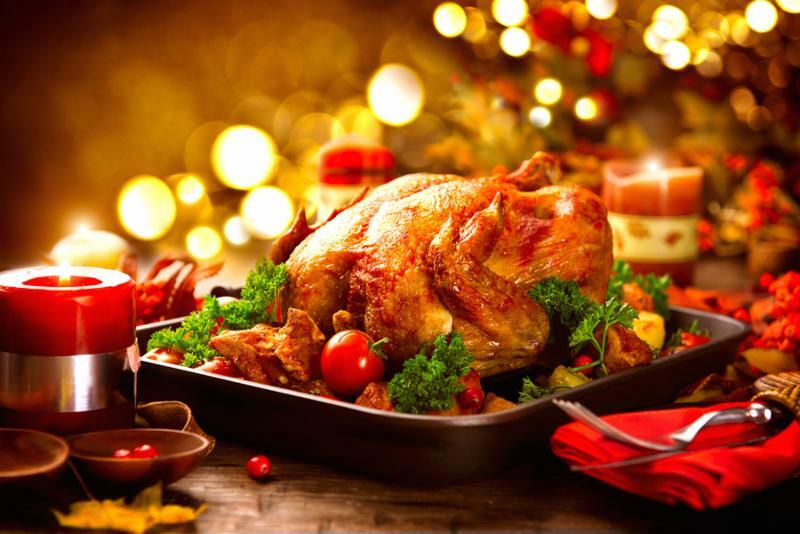 That’s why Honoring Choices Minnesota has developed the Thanksgiving campaign, “Carve Out Time for the Conversation” to remove barriers to discussing the sensitive topic of advance care planning (ACP). The Action Group has worked alongside Honoring Choices and Stratis Health to ignite an ACP movement across Minnesota. View the ACP Call to Action here; view the ACP employer toolkit here. Blog: Honoring Last Wishes Through Awareness, Education and Action: Learn how the University of Minnesota is encouraging employees and their family members to take the Advance Care Directive Pledge. The Convenings: Real Families. Real Choices. Real Life. This winner of the Board of Governors 2017 Emmy Award shows how fulfilling meaningful conversations about life before death can be. The impact of cancer in the workplace continues to grow as our population ages and earlier diagnosis and treatment leads to improved survival rates. At our November meeting, we will convene a panel of experts to share their perspectives, deepen understanding of the issue, and suggest actionable solutions for Minnesota employers. For the full meeting description, please click here. If you are considering Action Group membership and would like to learn more, please join us at this meeting by contacting Sue Jesseman for a complimentary pass. For more information about Action Group membership, please click here. There is often a disconnect between the important role employers believe their pharmacy benefits managers (PBMs) play in helping manage prescription drug benefits, and employers’ perceptions of the overall value they are getting. To bridge this disconnect and support a constructive dialogue among stakeholders along the prescription drug benefits supply chain, the National Alliance is hosting a free webinar on October 31, 2017, at 11 a.m. (CST), to highlight key findings from a 2017 nationwide survey about how employers are working with their PBMs now — and how they hope to work with them in the future. To learn more or to register, click here. To read The Action Group’s Express Special Edition, “Innovation Update: Specialty Drug Guiding Coalition,” please click here.